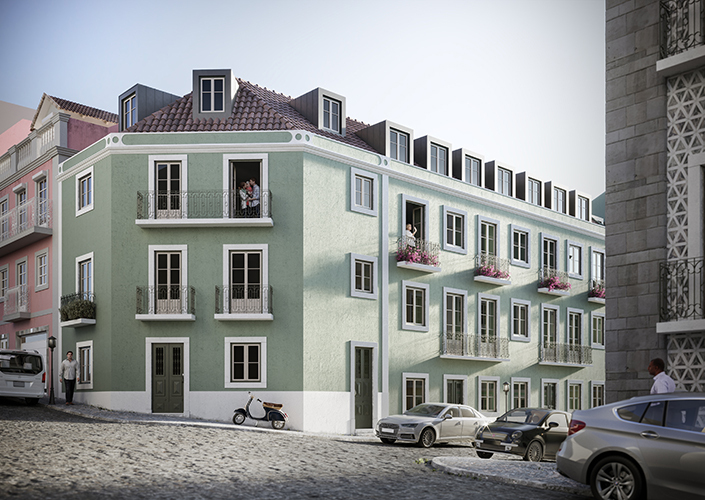 Brand New Luxury Apartments Located in Lapa, Pracas is in the heart of Lapa close to transportation links, this luxurious neighbourhood is perfect for investment and to live in. This Luxurious neighbourhood contains plenty of Museums, Restaurants, Culture, Elite Families perfer to Live in Lapa as it's nice and quite, but still very central. This is the home of most of the Embasseys are based.